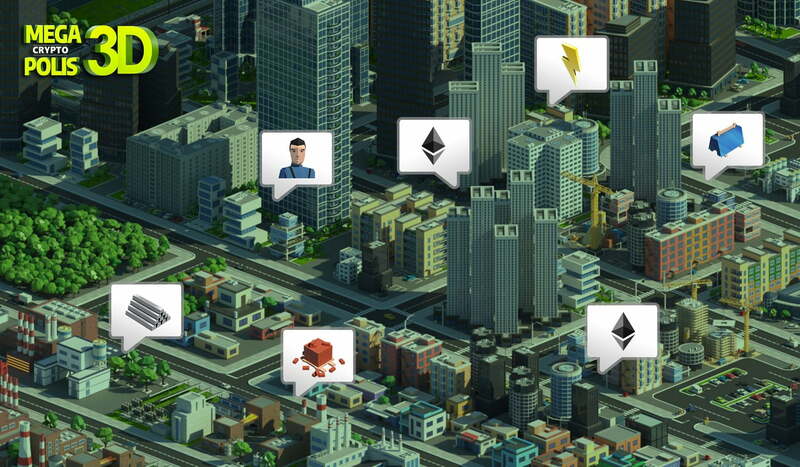 Started in May 2018, MegaCryptoPolis has become one of the most popular blockchain games according to a recently published report with more than $2,000,000 in ERC-721 token trades. A whole new 3D world to be implemented on top of existing gameplay in 2019. Actual MegaCryptoPolis 3D gameplay is available in any browser, including the ones on mobile. Having completed all previous milestones, a new project development roadmap was announced. 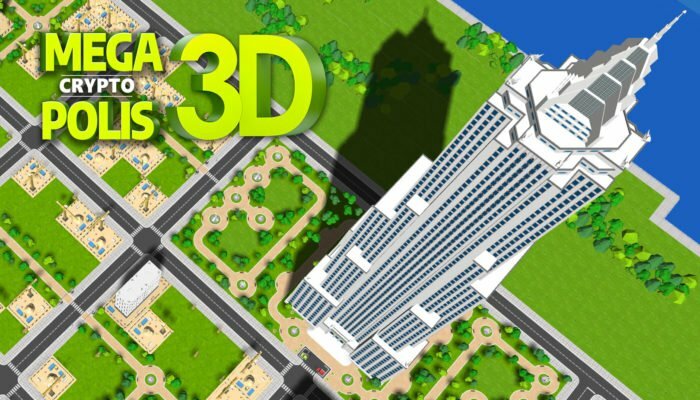 The 3D client was one of the most anticipated features and finally, it’s here: https://www.megacryptopolis.com/mcp3d However, that’s just a Demo version of what is coming to the decentralized city this year. 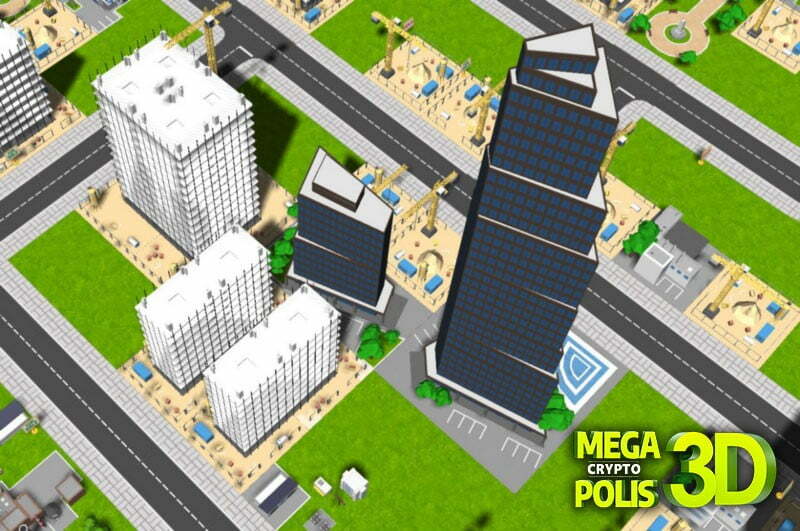 Currently available MegaCryptoPolis represents what is called a “Macroeconomy” – city districts with land plots and buildings constructed to generate Ether every day. MegaCryptoPolis 3D will bring, besides significant visual improvements, a whole new layer of “Microeconomy” with a new class of collectible game assets like Citizens, Cars, Pets, and Appliances to enrich existing gameplay and bring more depth to the gaming world. 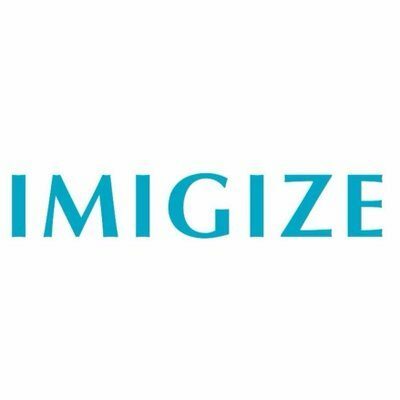 Citizens will allow buildings to start producing non-fungible tokens: Resources (required by other buildings to be constructed and operate), Appliances, Cars, and even other Citizens. Some collectible assets will be available only during special events (like Pets). Location and surrounding constructions will define a building performance along with the qualifications of the Citizens appointed to manage it. Appliances and Cars will allow for boosting buildings’ efficiency, while Pets enhance Citizen’s qualifications. Every Citizen has its unique appearance and can be used as a player’s avatar. 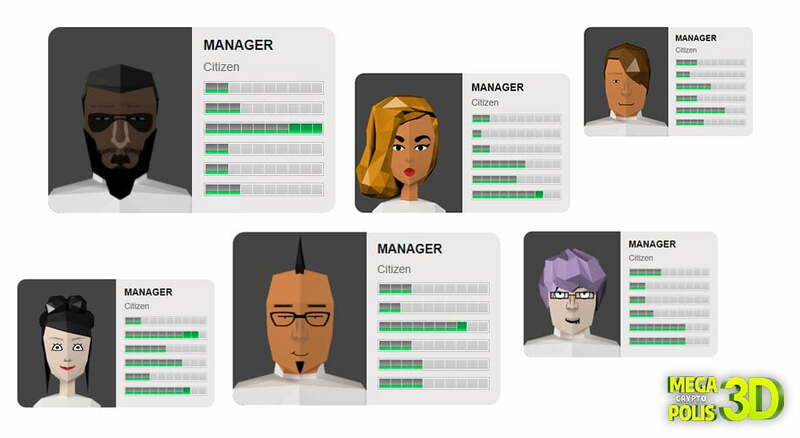 There will be a total of 300 million possible variations for a Citizen appearance as well as different qualification sets that makes every single one an absolutely unique personality. Every game asset is an ERC-721 token stored in the player’s wallet whilst every action is a verified transaction on the Ethereum blockchain. Game assets can be freely traded between players on internal marketplace and external exchanges. That said, the whole game logic is implemented in a decentralized manner, only the game client runs on centralized servers. With more than 30,000 buildings constructed in MegaCryptoPolis at the moment, there will be approx. 100,000 Citizens required to operate under the new concept. 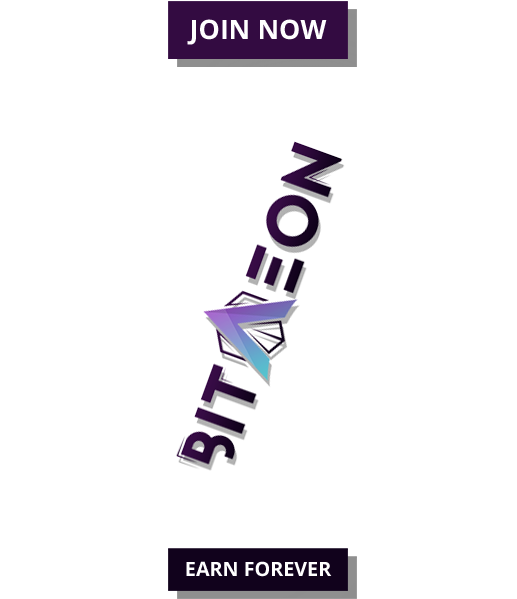 Only 15,000 game asset packs will be distributed during presale event beginning 18 March 2018. (for example, both Intelligence and Charisma suits Office buildings). Astronaut ― limited pre-order Generation A Citizen with top 10 points in all qualifications. Only 10 of them will ever exist. Generation affects Citizen’s Stamina that defines how long can a Citizen work in a building before he will need a rest. 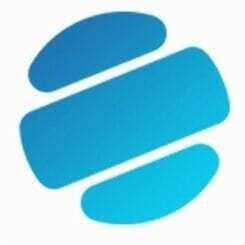 Players can appoint a Citizen in a Residential building to have a new Citizen token of the next Generation. All Generation A Citizen will be delivered in all-white exclusive look. Besides Citizen tokens, presale packs contain random items, those may be unique Pets, Appliances, and Resources. Every pack has also a chance of revealing an Astronaut – one of 10 ultimate Generation A Citizens with all top 10 Points qualifications. Minted only during presale event, they will never be created again. Most importantly, every pack is an ERC-721 token itself that can be traded in an unboxed state on any external exchange. Maximum discount of 10% will be available at the start with the price increasing every next day then. An Ethereum digital wallet (MetaMask for desktop or TrustWallet for mobile devices is required to participate). There is also a chance to receive one of 360 exclusive land plots on the last island of MegaCryptoPolis by participating in the Bounty Campaign publishing screenshots of MCP3D Demo on social networks and distributing a referral link to receive 10% of sales from referrals. Follow MegaCryptoPolis on Twitter, join Telegram and Discord community!